Merry Christmas! Hope you had a good day yesterday, and aren't too hungover today! 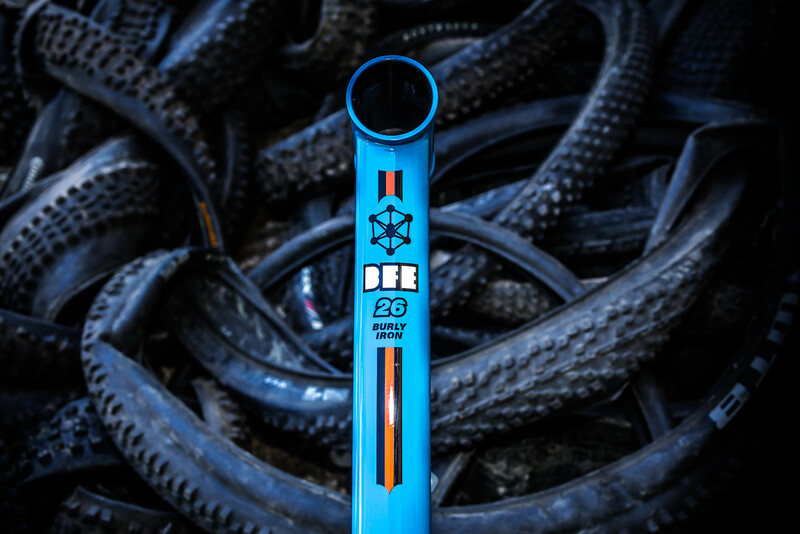 This year we're having a little sale on the BFe26, so from now until 2nd January 2019 the frame is reduced 20%. That's £100 off. 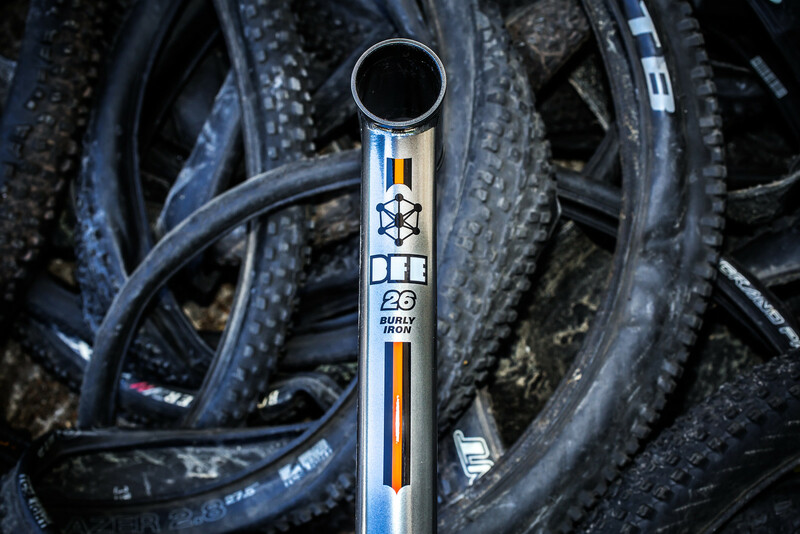 It's our classic 26" hardtail all rounder. Build it as anything from a dirt jumper to a trail bike to an enduro hardtail, it's super versatile. Maybe some of those great 26" bits you have in the shed would turn into a brilliant winter hack for the crappy weather? Whichever way you build it, these are loads of fun. It's available in gorgeous Mercury and classic BFe blue. 142 x 12 Syntace dropouts, stealth dropper routing, 44mm head tube so you can run taper steerer or straight steerer forks. It's all there.